Cold Fusion: Mission Earth | Insanity at its best! 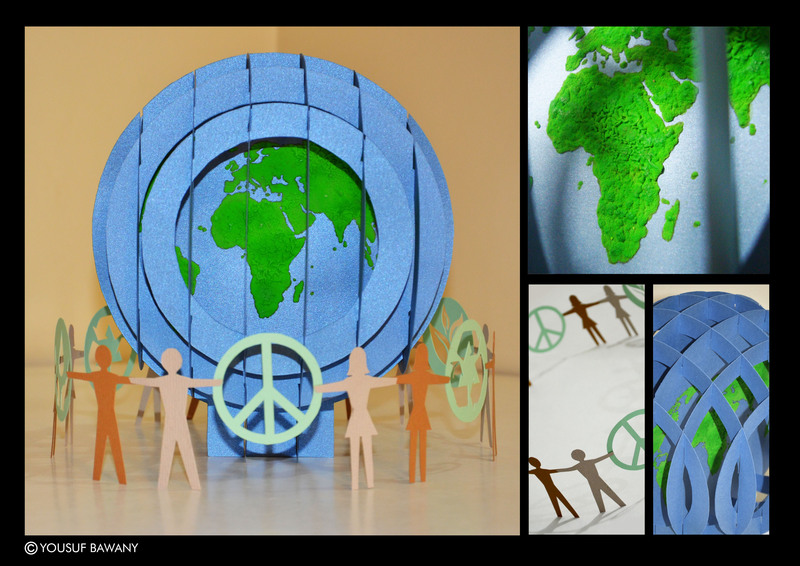 This entry was posted in 3D Paper Sculptures, Arts and Crafts, Cold Fusion, Culture, Essays on Life, Photo Adventures and tagged art, crafts, earth, paper, peace, photography, photos, poems, poetry, sculptures. Bookmark the permalink. This is very touching. I love the texture of the green and the shades of skin tones. I always like to see your posts because you make such lovely work and have such a kind and intelligent perspective. You deserve it! I have a son, now in his 20s. Children are indeed a light, like sunlight. Being a parent is such a privilege and blessing. Pingback: Weekly Photo Challenge: Mine « Insanity at its best!